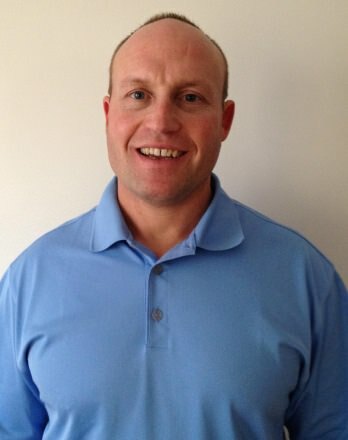 Continental Paper and Plastics Corp is proud to announce our recent addition of Kurt Swaylik to our national account sales team. Kurt has extensive experience in the slip and tier sheet industry along with a substantial expertise of packaging equipment. 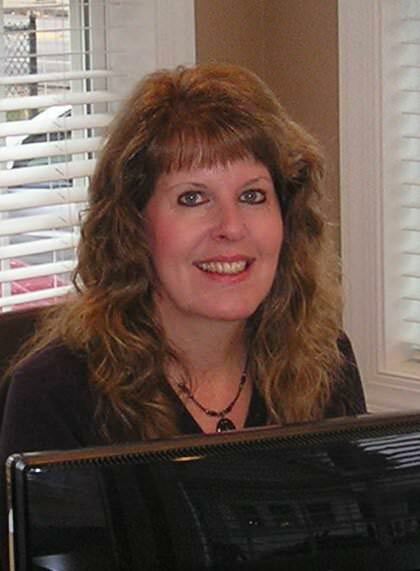 CPPC also is pleased to announce the addition of Nancy Orlowski to our corporate headquarters accounting staff. Please join us in welcoming Kurt and Nancy to our team.